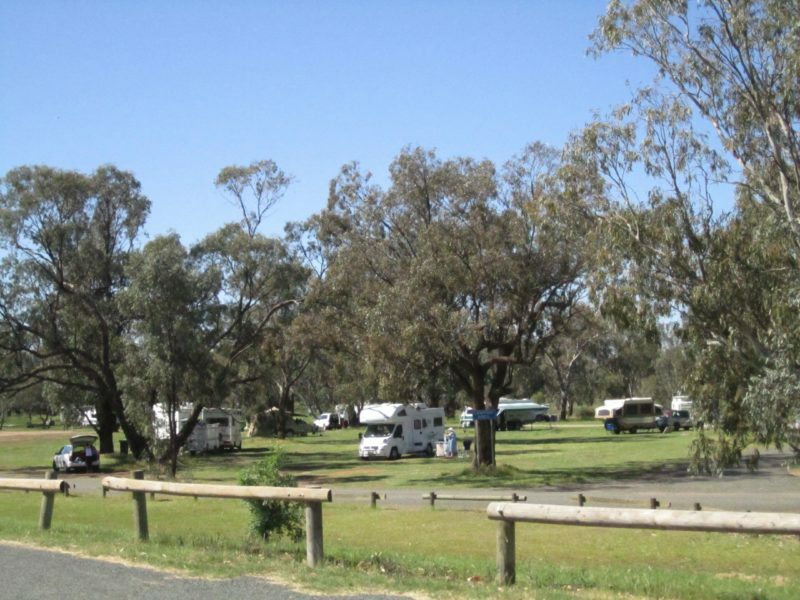 Enjoy Gum Bend Lake, a man made lake three kilometres from Condobolin and when full is 1.75 metres deep. 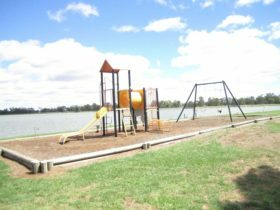 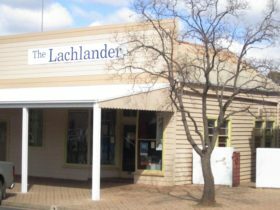 Opened on 22 October 1988, Gum Bend Lake was a project to commemorate Australia’s bicentenary and was jointly funded by the NSW Bicentennial Council, the people of Condobolin and the Lachlan Shire Council. 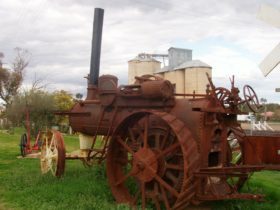 The Gum Bend Lake extension was opened on 20 May 1990, to commemorate the centenary of Local Government in Condobolin. 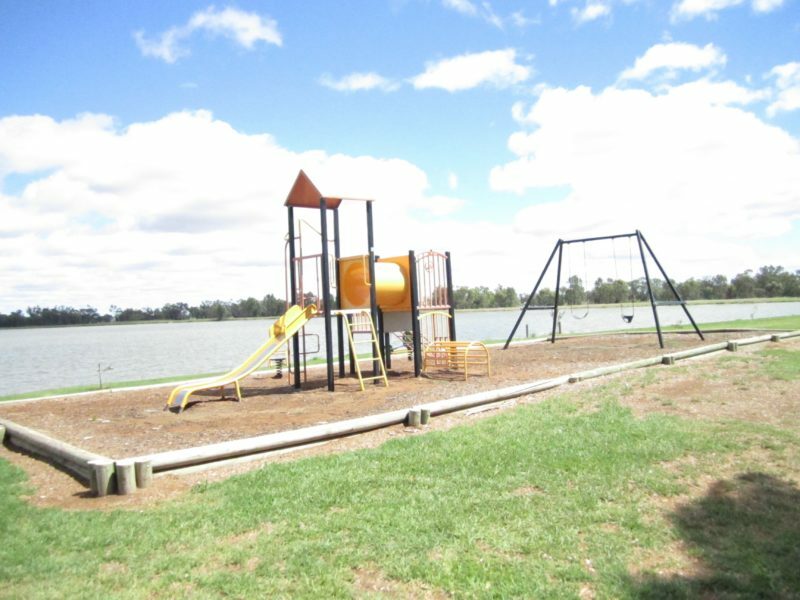 Gum Bend Lake is ideal for water skiing and also proves popular with bird watchers and for fishing on the nearby Lachlan River. 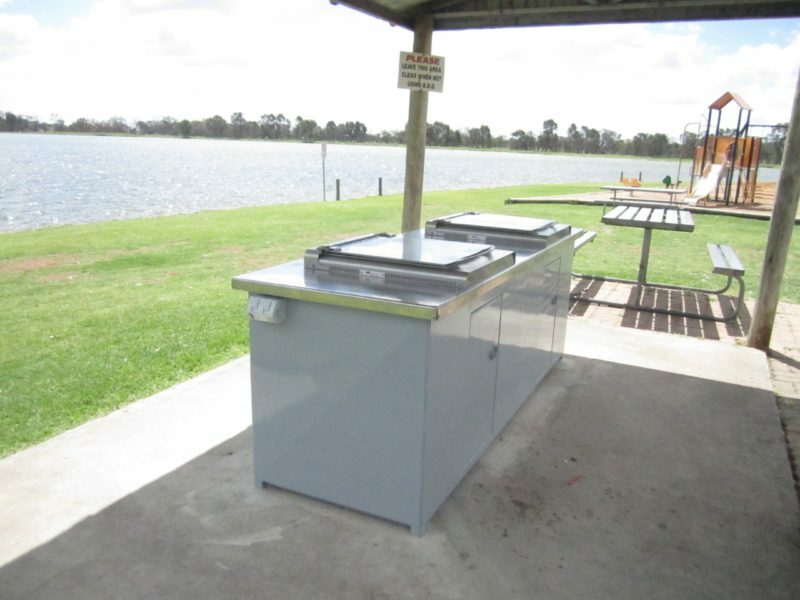 Facilities include picnic tables, free barbecues, playground, toilet and shower facilities and a large rest area to the east of the Lake to take a break and enjoy. 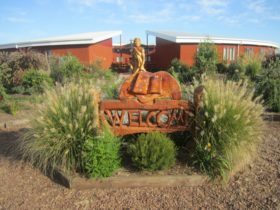 To visit Gum Bend Lake travel west on Bathurst Street.